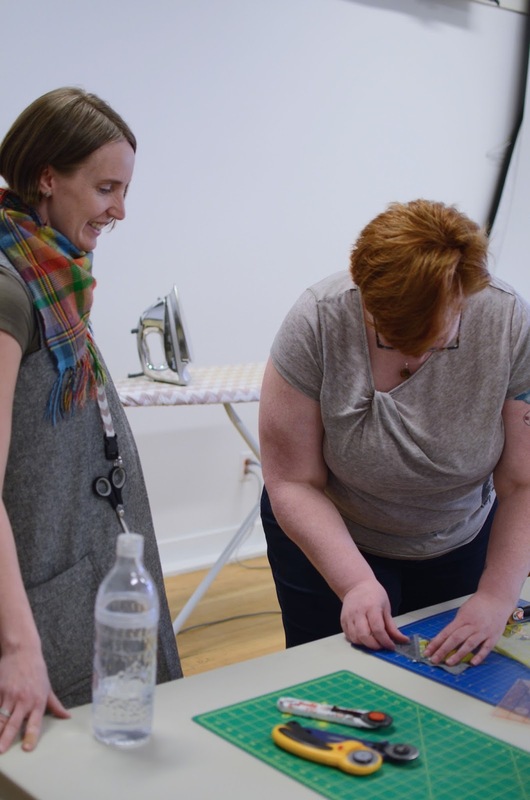 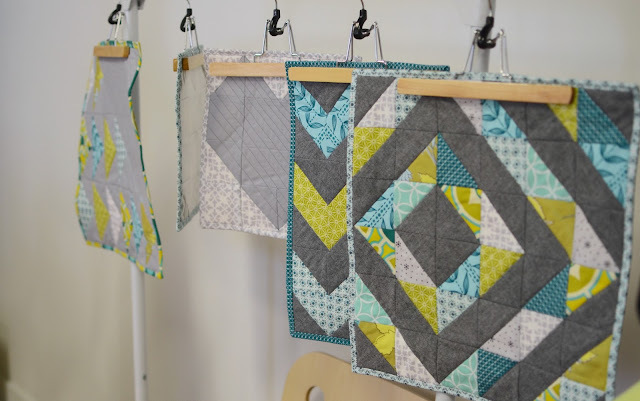 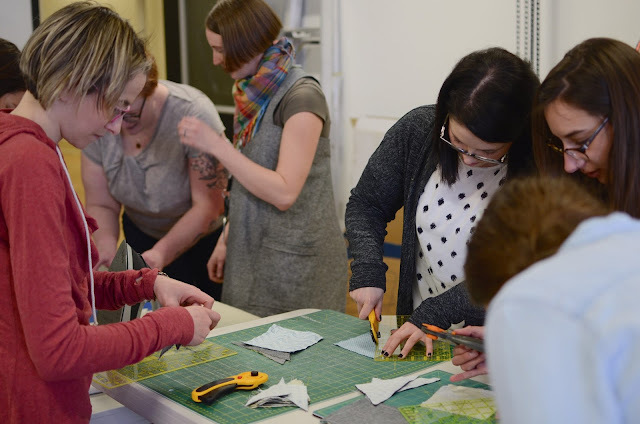 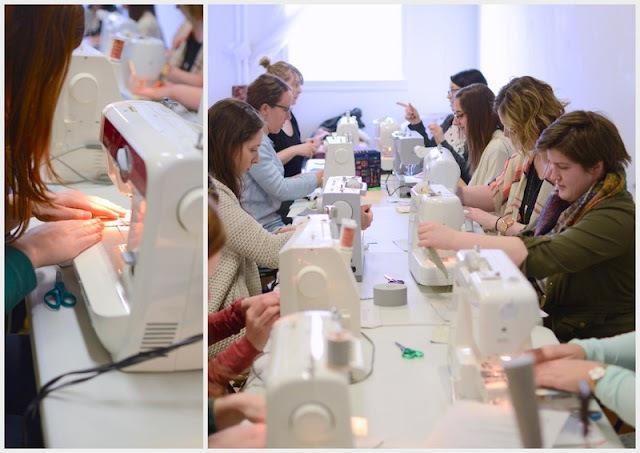 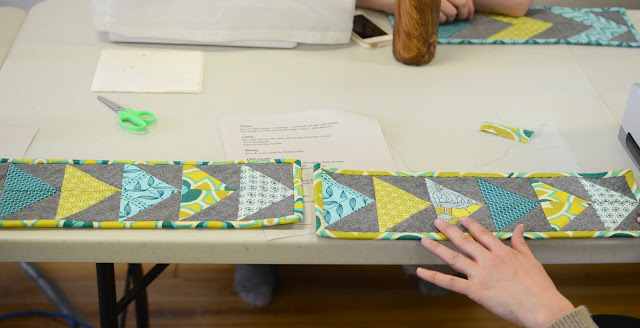 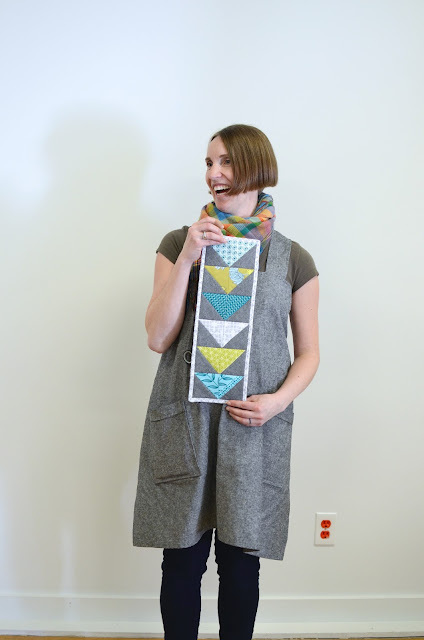 Flock & Gather is pleased to present a beginner quilting workshop, Make a Mini Quilt, taught by our very own Natasha Just of just sewing. 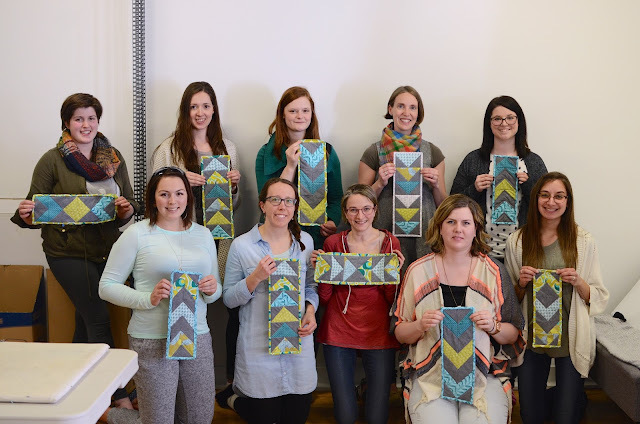 The workshop has come and gone and everyone made some excellent mini quilts! 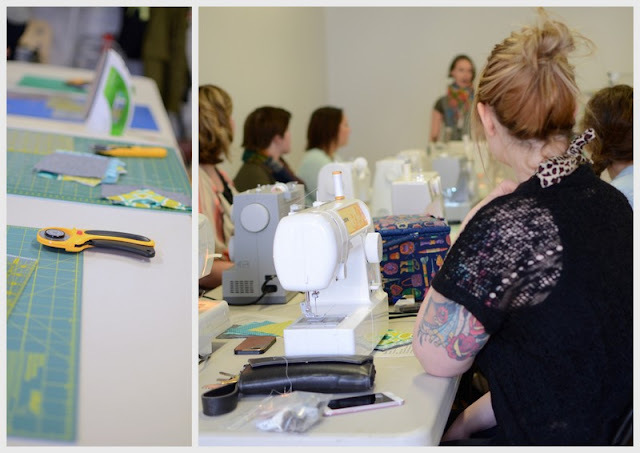 Thanks to Natasha for putting on such a great workshop! 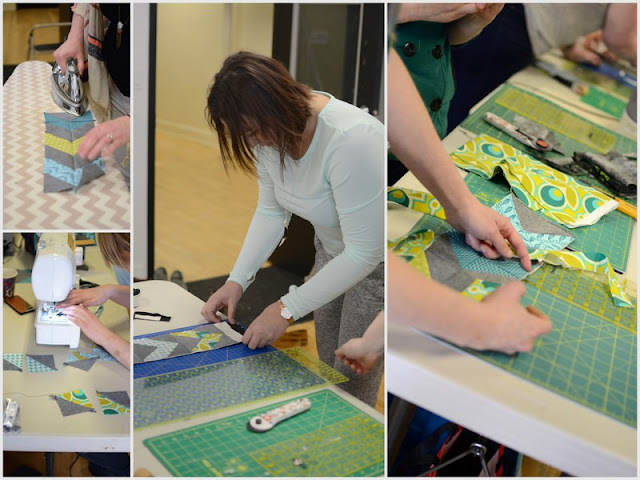 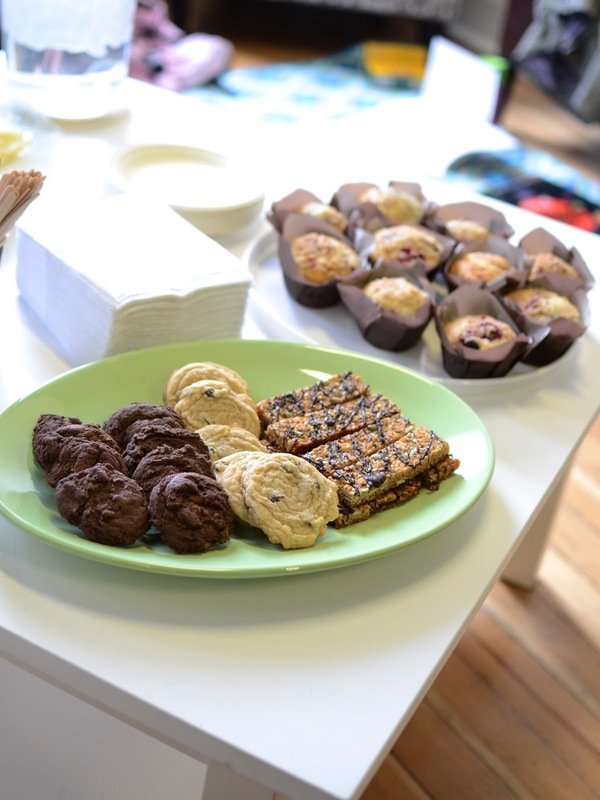 Highlights of the workshop are in the pictures below.